However, the event will also be one of emotion for many fans. 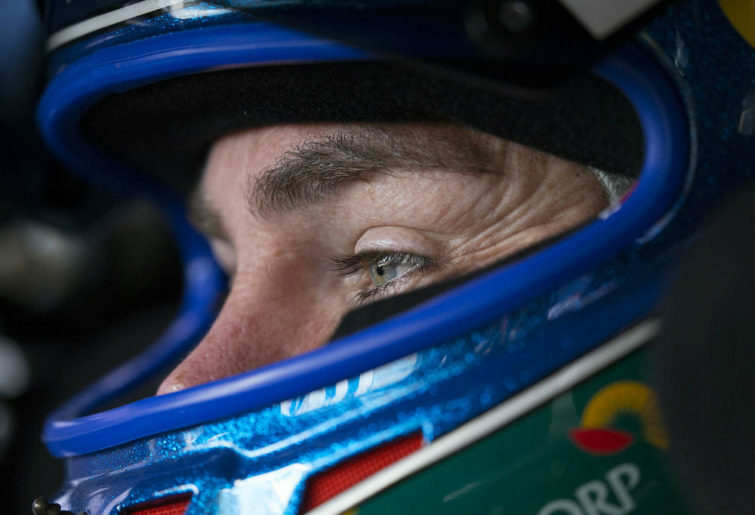 That dreaded day has finally arrived, with Craig Lowndes about to take part in his final race meeting as a full-time driver. 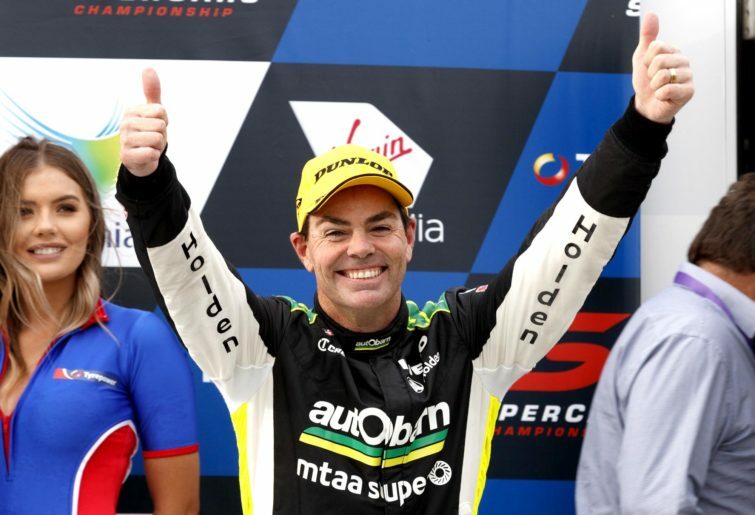 Although he will race on in the Pirtek Enduro Cup for many years to come, giving him more shots at claiming further victories in the Bathurst 1000, a 22-year career racing at the highest level will draw to a close. As has been much publicised, his list of achievements stretches for a mile. Three championships, seven Bathurst 1000 wins, five Sandown 500 wins, 42 pole positions and 107 career race wins. Obviously, he is one of the greatest Supercar drivers of all time and a legend of Australian sport. But it is not just for his heroics or his achievements which he will be remembered for. Lowndes’ unique ability to engage with his supporters and make them all feel special has been one of the key traits of his whole career. One of the main characteristics of being a professional athlete is to provide time and show a genuine interest towards the fans, whom are the backbone of any corporate sports organisation. This is something he learnt from the great Peter Brock, whom he was mentored by. Brock was a very popular personality and highly respected by a wide variety of supporters, even those who followed other teams or car makes. The amount of time he devoted to his fans, sponsors or even fellow competitors held him in high regard. This is proven by the outpouring of emotion that supporters and those in the racing industry were feeling following his death in 2006. Given the close relationship that Lowndes had shared with Brock, it is fair to say that many in the industry view him as the closest connection there is to him. He is the modern-day hero and the popularity that surrounds him now is similar to what occurred during Brock’s era. The personal qualities of Lowndes are almost identical to those of his mentor. Kind, genuine, thoughtful and universally admired by many. Like Brock, he was always providing his time to people. To have these kinds of athletes in sport is very rare. This weekend will be the last time that Lowndes competes as a regular in the championship. But to the Supercars category, his loss will be so much more than that. In terms of that popular driver who will fill the void that Lowndes leaves, the category has no one. Sure, there are the likes of Scott McLaughlin, Chaz Mostert and David Reynolds who are always good with the fans, but none of them can match the X-Factor that Lowndes has. He really is one of a kind and one in a generation. It is very hard to find athletes like that who can capture the appeal of the audience and understand them in the same manner that Lowndes does. So as the man they all call ‘Lowndesy’ completes his last lap on the streets of Newcastle, there will be a sense of sadness as the category moves on into a new era without their fan favourite on the grid. Some will shed tears, while others will stand and cheer. They will also smile and show their appreciation for what he has achieved and more importantly, for what he has given back to the sport over the last two decades. Thanks for the ride Lowndesy, we have enjoyed every minute of it.